Are you looking for a new office location without the commitment of a long term lease or maybe you require a temporary expansion and do not want to vacate your current premises. Are you looking for a new office location without the commitment of a long-term lease? Maybe your business is booming and you need a temporary expansion solution without having to vacate your current premises? Or perhaps you’re after a professional-looking office to hold that important meeting with potential clients? Whatever your requirements, we can provide flexible office spaces to help your business grow. 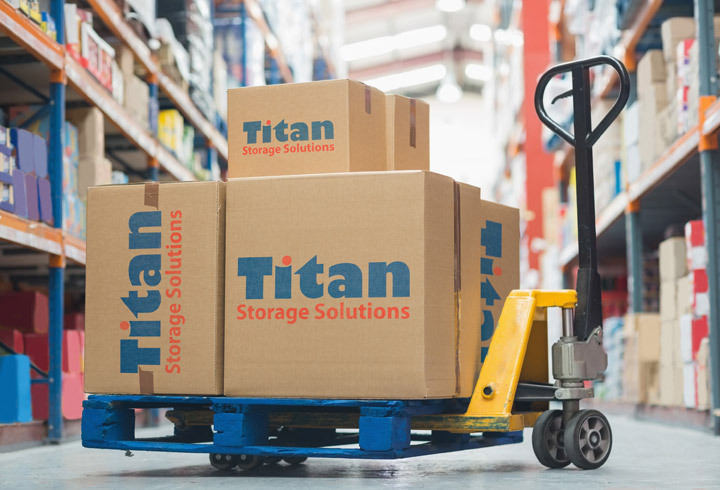 Titan Storage Solutions offers a range of offices at our many sites across the UK. Whether it’s a private office that allows you to concentrate on a delicate project or an open space where teams can work together, we can help. What’s more, we can manage your chosen space, allowing you to maximise the cost efficiency of your business. Should you wish to find out more or obtain a quote, call us on 0800 644 0018. Not tied in to long term contracts, leases or a specific size. Secure 24/7 pin-entry access to the store. Don’t forget, you can also use our secure storage spaces to keep archived files, office furniture or any other items on a short-term or permanent basis, as many of our other business clients do. Is your office overloaded with documents and files? 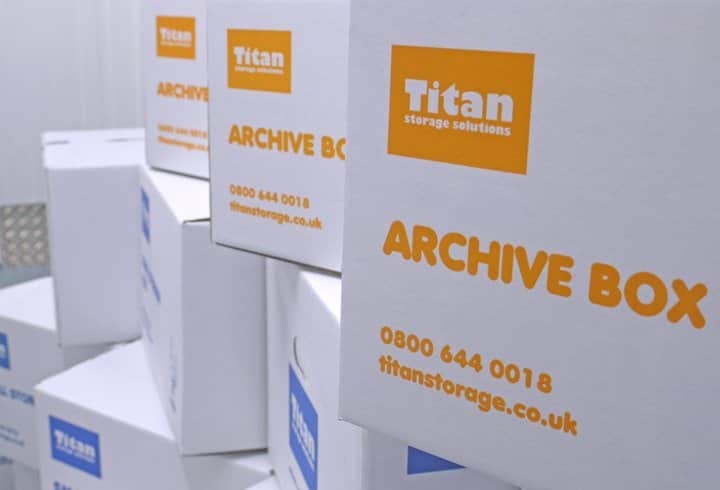 Save space; take advantage of Titan Storage’s archiving and document storage solution. Is your existing warehousing solution failing to cope with seasonal fluctuations? 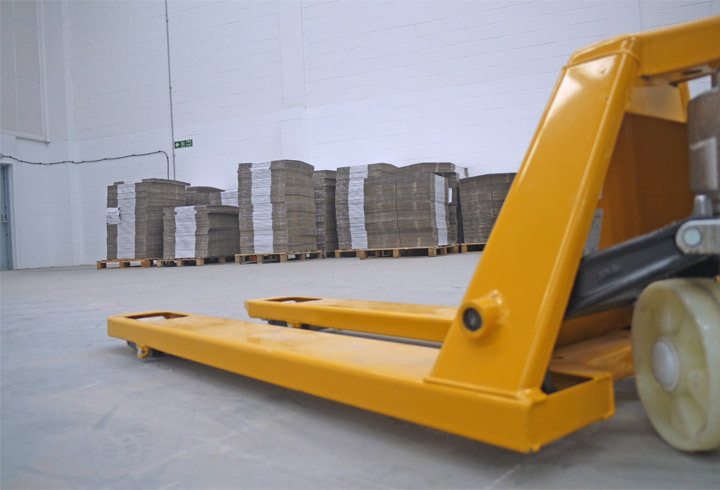 Like other businesses do you need a more cost-efficient solution to bulk and warehouse storage? Demands for your goods can fluctuate, so it’s hard to decide what storage space you need and when you need it. 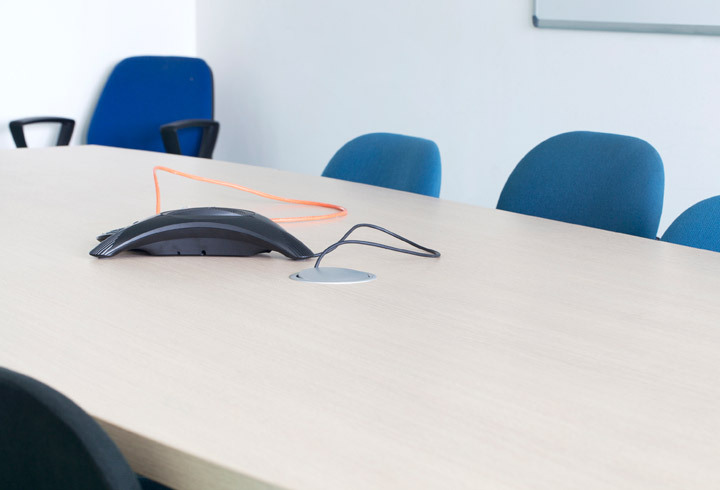 Are your meeting rooms fully booked? We have an alternative solution. We offer a local storage solution for companies who are relocating or looking to carry out a refurbishment.